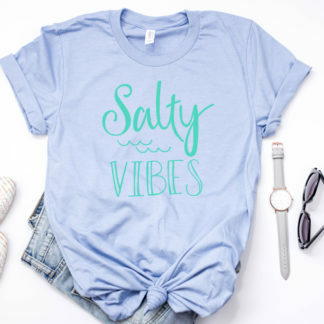 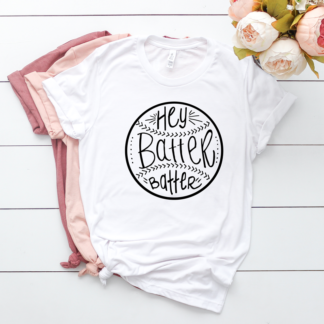 Sliding Into Home Tshirt – Mom Baseball or Softball Shirt. 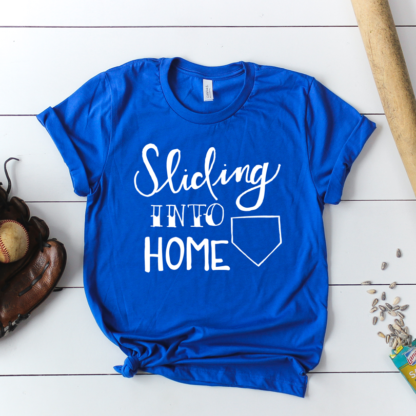 Sliding Into Home Tshirt – Mom Baseball or Softball Shirt. 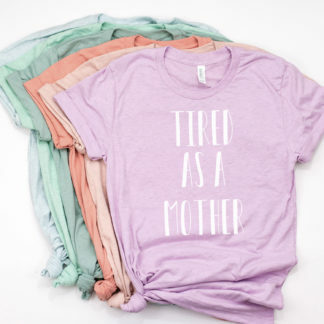 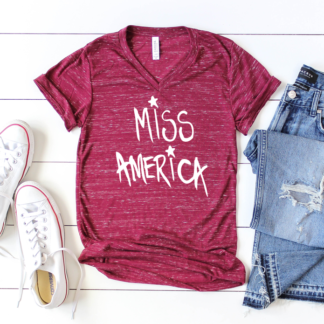 Choose from 3 shirt colors.